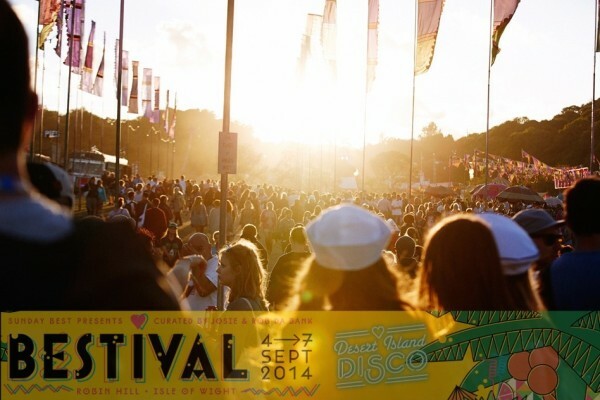 Travelettes » » Become a Travelettes Bestival reporter!! 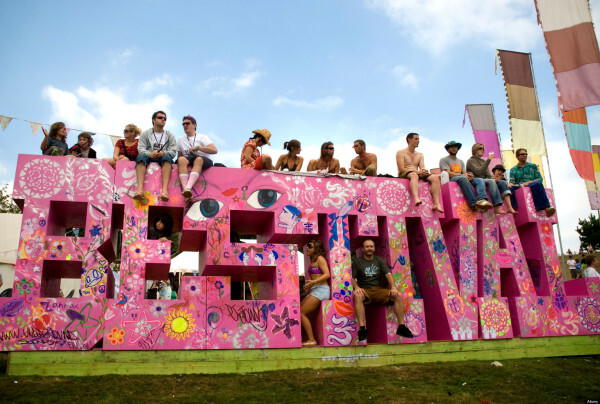 Bestival is the festival to hit up to celebrate the ebbing remnants of the UK summer. It explodes in a frenzy of glitter and fancy dress from 4th September – 7th September on the picturesque Isle of Wight, just off the south coast of England. And what better way to bid farewell to festival season then raving it up in this years fancy dress theme, Desert Island Disco? This years theme screams ‘Travelettes! !” so it would be a catastrophe, nay, it would be blasphemous to not attend! So we want to enlist a special guest travelette to journey over the waters of the English Channel to the magical Isle and report on everything that Bestival has to offer – our very special Bestival reporter! The fantastic line-up includes Outkast, Foals, Major Lazer, Basement Jaxx, London Grammar, Bonobo – the list goes on. But as I’ve previously mentioned, this festival is more than just the music. Be prepared for Bollywood glamour, glitterarti parties, hot tubs, cocktail buses, comedy, fantasy hairstyling, face painting and a landlocked harbour of fun! We can offer two special Press Passes for you and a comrade to head over to the festival in September and frolic in Bestival delight. You will be required to arrange for your own transport there and back (ferry and coach tickets are on sale now, but you can also take a car on the ferry), but you will be put up in the delectable Wild Copse Premium Campsite for the weekend. This means you’ll be submerged in woodland ambience with access to posh toilets and showers (what a working travelette should always be treated to), a pampering area, an awesome bar and you’ll be super close to top notch grub. This campsite is restricted to a set amount of tickets, so room is plentiful and spacious. But of course, we need to know that you are a true travelette who’ll be able to report well and do this coverage justice. 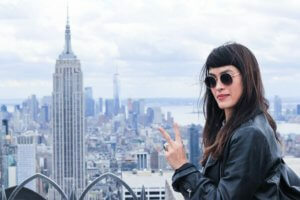 You need to be a competent writer who takes freaking awesome photos, and can really get in the spirit of dressing up. NB: You don’t need to have your own blog to apply, but if you do, please let us know! 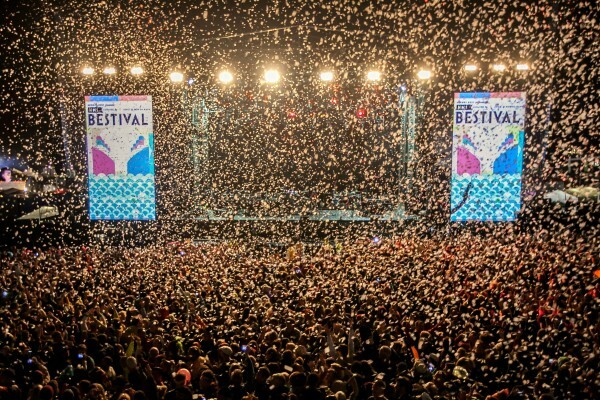 Remember, photographs are important to us as we want to see some great shots of Bestival. The closing date is Monday 25th August 2014 so get submitting now, lovely ladies!